The Bo'ness Property Blog: Negotiating possibilities for these two Birdland Avenue, Bo’ness BTL opportunities? Negotiating possibilities for these two Birdland Avenue, Bo’ness BTL opportunities? 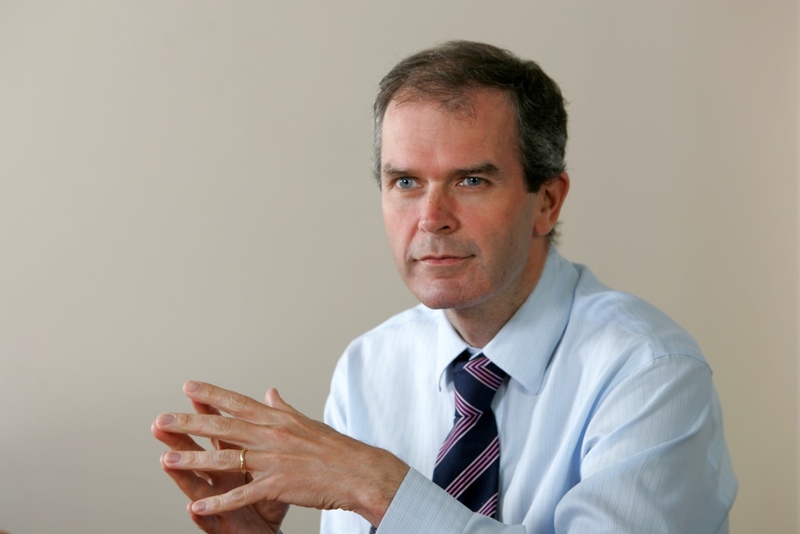 Today we are doing something a wee bit difference at The Bo’ness Property Blog. 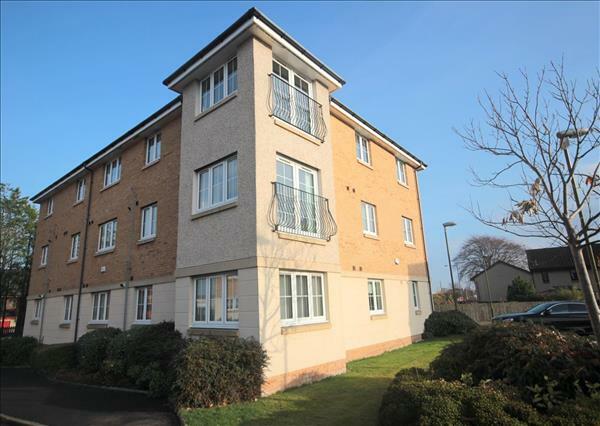 The Birdland development towards the East of Bo’ness is a modern, sought after development ..... properties there have increased in value and rent well. 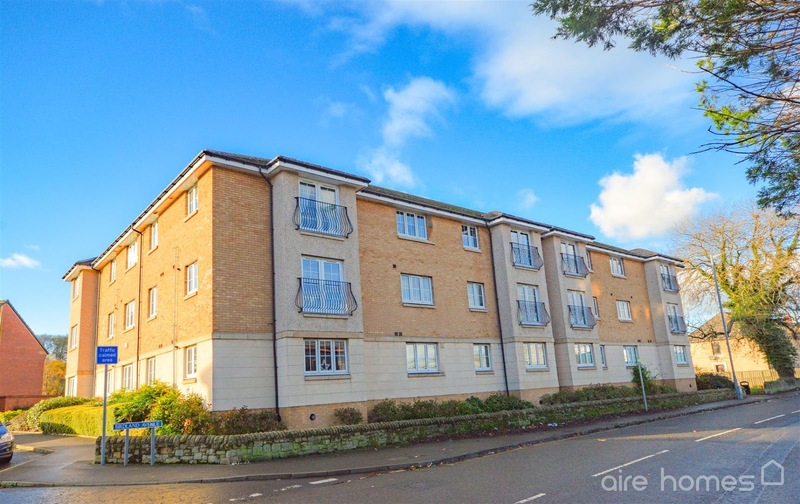 The rental yields are not the best on them but this is because there are modern, sought after and are likely to have higher capital growth than other properties in Bo’ness. There are two very similar properties in the Birdland development that are on the market at the moment so it could be an opportunity to negotiate a good deal on one of them. 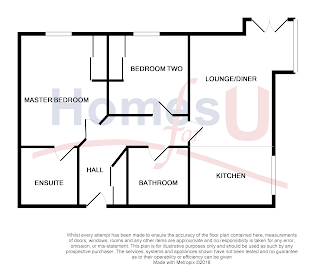 Both flats have a large lounge, a kitchen (one as a separate room, the other as a walk through from the lounge), two good sized bedrooms, one with an en suite, and a bathroom. 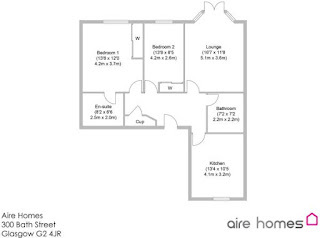 Also, both flats have double glazing gas central heating and residents parking. 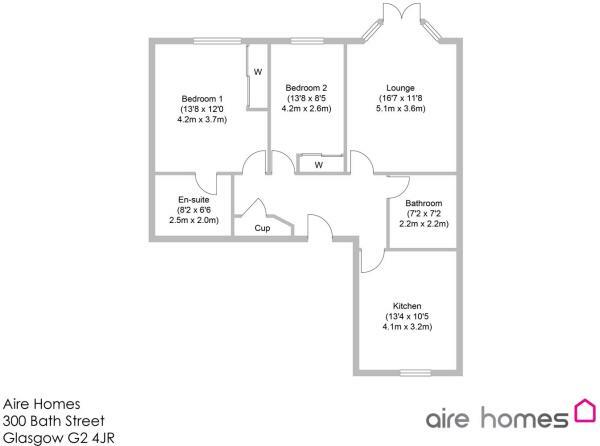 The first flat is on the market with Aire Homes who are based in Glasgow for offers over £110,000 whilst the second flat, which is on the market with Homes for U based in Stirling, for offers over £99,995. 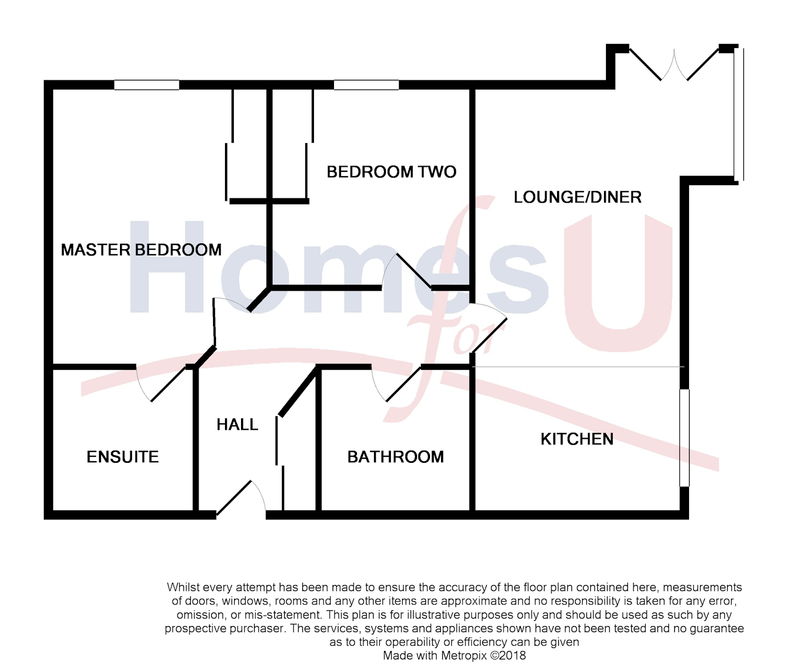 I would expect that you could get a rent level of £525-£550/month which will give you a reasonable rental yield given the newness the property and the higher that Bo’ness normal capital growth potential. So, go and have some fun playing one seller of against the other and negotiating a good deal.